An Independent Fire Development Web site providing specialist advise, information, presentations and training on the ‘Air Track Management’ (ATM) Fire-fighting System. We also provide compartment fire behaviour training (CFBT), information on flashovers, backdrafts, cold smoke explosions. Fire Investigation Services, fire safety advice and fire risk assessments. Introducing new ATM (Air Track Management), standard operating procedures (SOPs) to improve safety on the fire ground for fire-fighters worldwide. This could drastically reduce the current level of serious injuries and in the line of duty deaths (LODD) of fire-fighters. 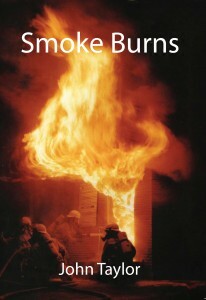 John Taylor has written a book called ‘Smoke Burns’, which explains why and how smoke burns, the importance of controlling ‘air flows’ at fires (‘Air Track Management’) and new search and rescue ATM SOPs relating to these theories. 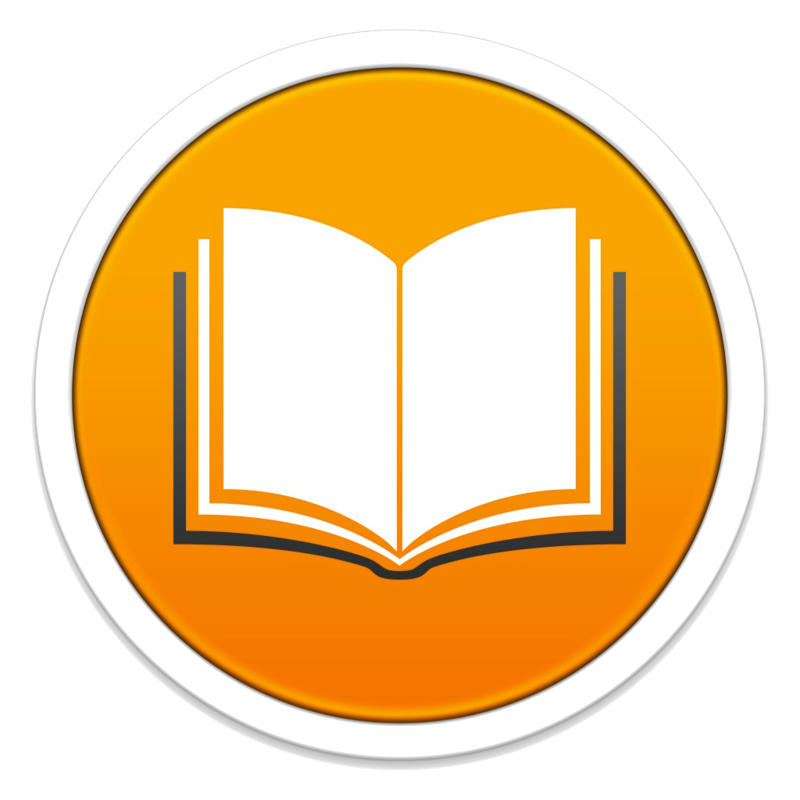 Smoke burns has now been converted to an Ebook for use with Kindle, and the kindle App. We are now providing Air Track Management Instructor & Fire-fighter Courses. For further information contact – John Taylor. Plus, fire safety awareness training for members of the public on fire development and how to prevent the possible devastating effects of fire. 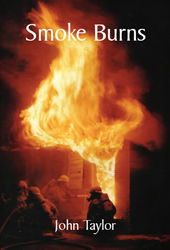 “I believe every recruit who passes out at the end of the their training should receive a copy for their future reference & development, to enable them to effectively confront a compartment fire”. “This is the book I have been waiting for”. “This will be a must read for every fire-fighter”. Click here on testimonials to view in full. Click here on ‘Smoke Burns’ to purchase your copy of the book. Click here on CFBT Instructors Award/Certificate for the latest news on the availability of these BTEC’s.